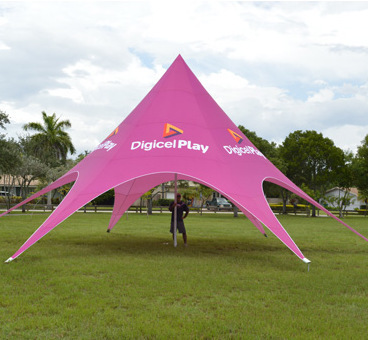 We developed this stylish and classy custom star canopy tent to ensure that you will always be noticed at any event. 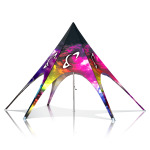 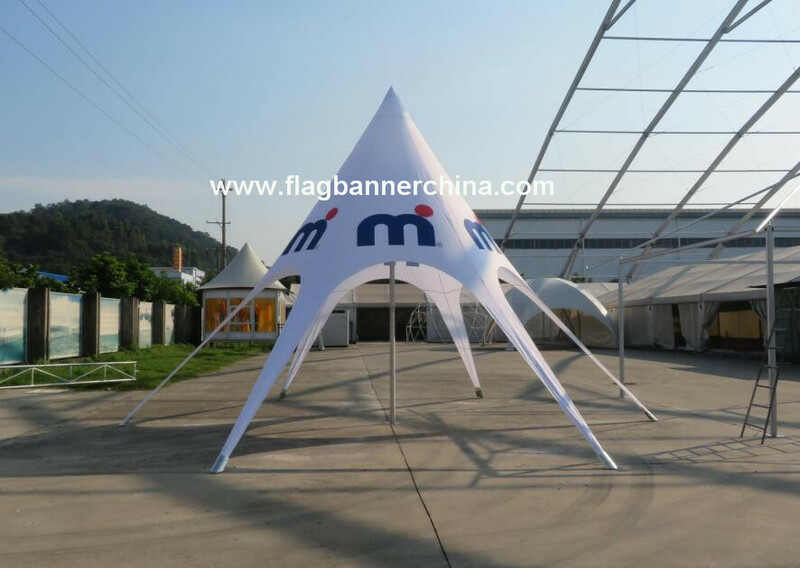 Star marquee tent is divided into two categories: single pole range and double poles range. 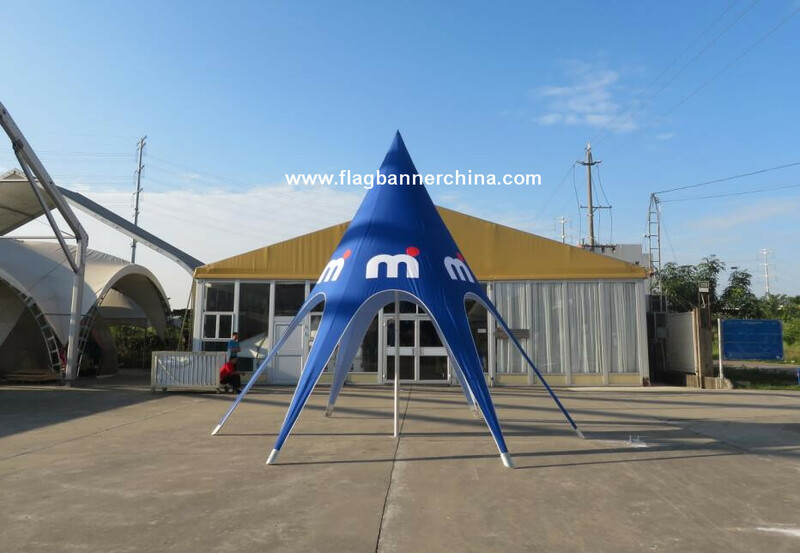 Star Tent or Star-shaped tent Twin-Pillar Star Tent can used for advertisement, party event, wedding, outdoor activities, ect.